Full tuition fee waivers, accommodation, living expenses and flights to and from London. The scholarship will be renewed each year, subject to satisfactory academic progress. You must be an international student from a developing country and hold an offer for a full-time undergraduate degree at the University. Please note that this scholarship is highly competitive, as each year we have hundreds of academically strong international students apply. For more information, please visit official website: www.westminster.ac.uk. 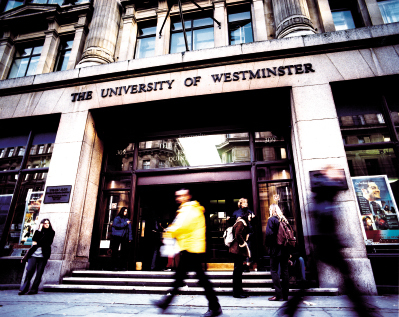 Demikian kami sampaikan tentang Full International Undergraduate Scholarships, University of Westminster, UK semoga informasi tentang Full International Undergraduate Scholarships, University of Westminster, UK ini bermanfaat.